Winner of last four starts over course and distance and only 2lbs higher than last winning mark at Southwell. Ran well on return from break at Newcastle, setting strong gallop and sustaining his run. 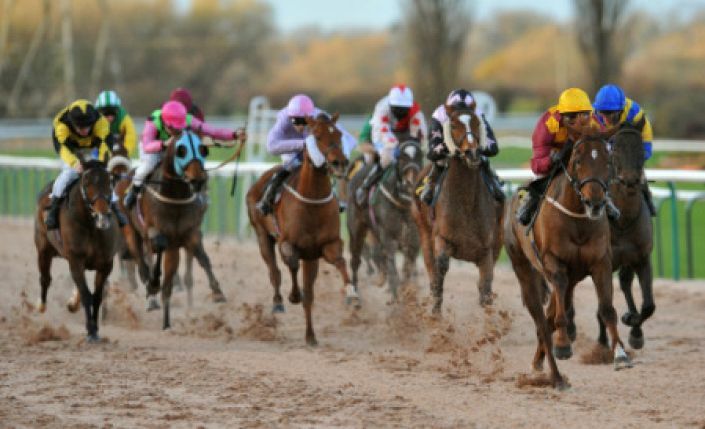 Foolaad won four in a row at Southwell last year, his final win off a mark of 97. He returns to his favourite venue for the first time since winning in February but isn’t badly treated off only a 2lbs higher mark. Roy Bowring’s sprinter ran with credit on his return form a 73-break when second behind in the in-form Outrage; setting a strong gallop and hanging around to finish 0.75 lengths behind the winner. That ability to set a strong early gallop but still battle until the line is ideal for the Fibresand and he can continue where he left off last winter.